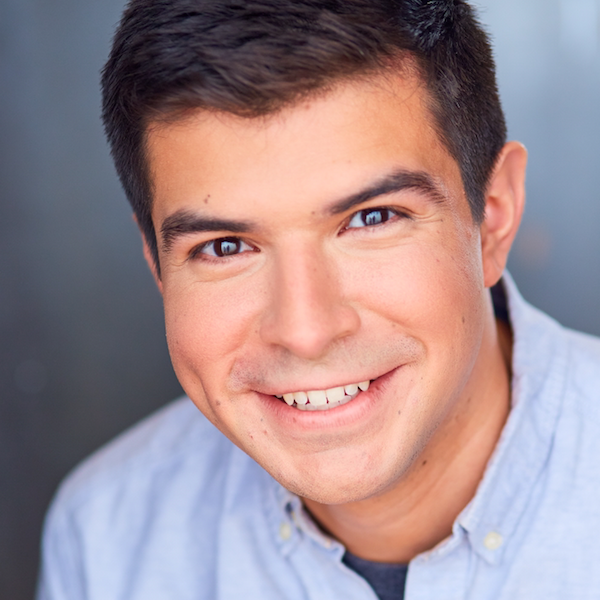 Dan Bazaldua is thrilled to be a part of the Second City’s Touring Company! A Chicagoland native and a Bob Curry Fellowship recipient, he can be seen improvising around town with Meridian (iO, Thursdays) and Hot Seat (iO, Fridays). Dan feels incredibly lucky to have the unending love and support of his family and friends.